Inspired by iconic designs from the golden era of the 1940’s, the stackable Jacob Metal Dining Chairs are sleek, modern and versatile. Not only visually appealing to your space but also space saving. Available in Gunmetal. SKU: 938132-GM. 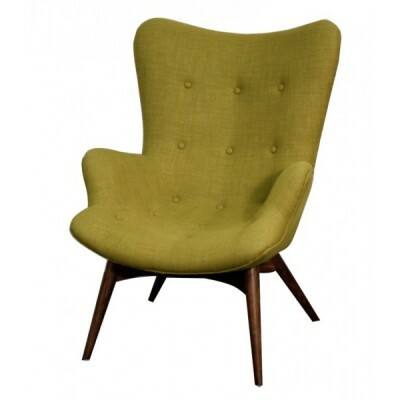 Categories: Furniture, Vintage & Reclaimed. Inspired by iconic designs from the golden era of the 1940’s, The simple Jacob Metal Dining Chair embodies the modern classic era with its straight line design include the 3 metal slats that run vertical on the expertly welded curved corners of the back. 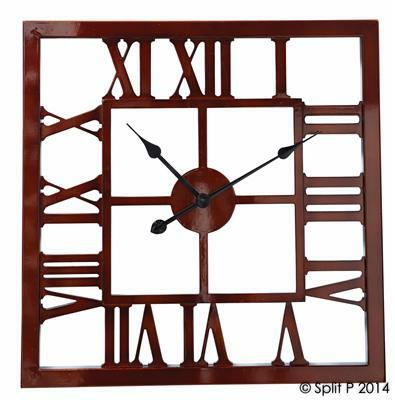 Crafted of grade A steel and precision welded to ensure decades of durability. 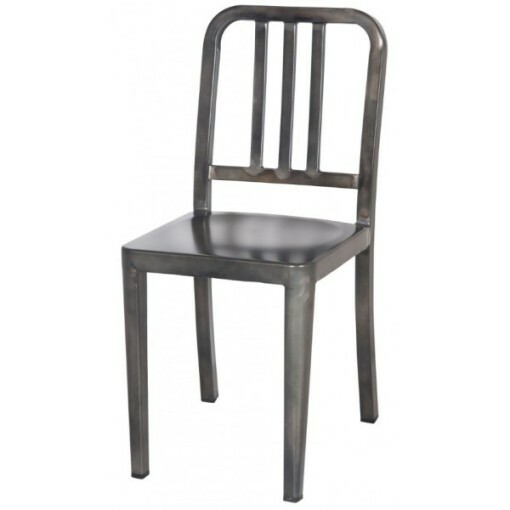 The embodiment of industrial chic, the stackable Jacob Metal Dining Chairs are sleek, modern and versatile. Not only visually appealing to your space but also space saving. Available in Gunmetal.